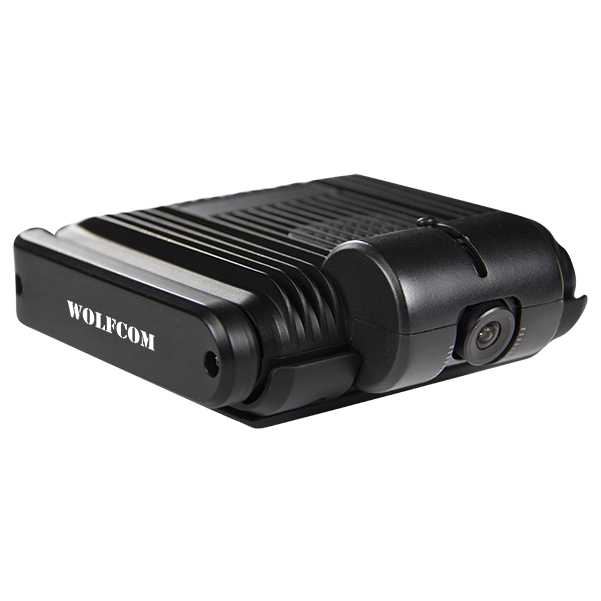 See our selection of WOLFCOM® Police Camera Products, Police Body Cameras, Police In-Car Cameras, Docking Stations and Accessories, Evidence Management Software, Storage Solutions and Servers, as well as our Automatic Video Redaction Software. 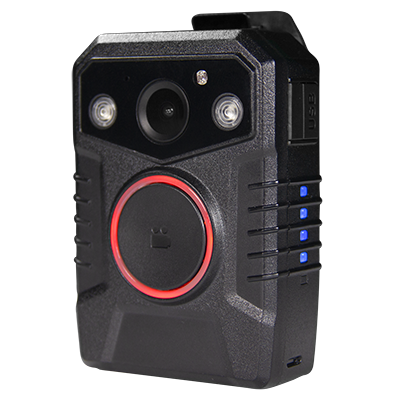 Our Promotional Package Deals include body cameras, evidence management software, storage solutions and much more! 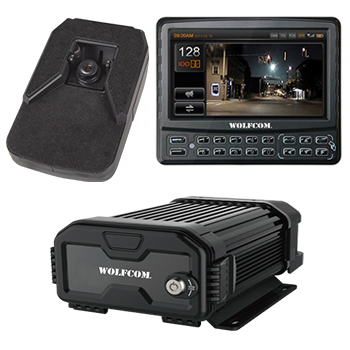 These are high-quality solutions for Law Enforcement Agencies and Private Security Firms on a budget. 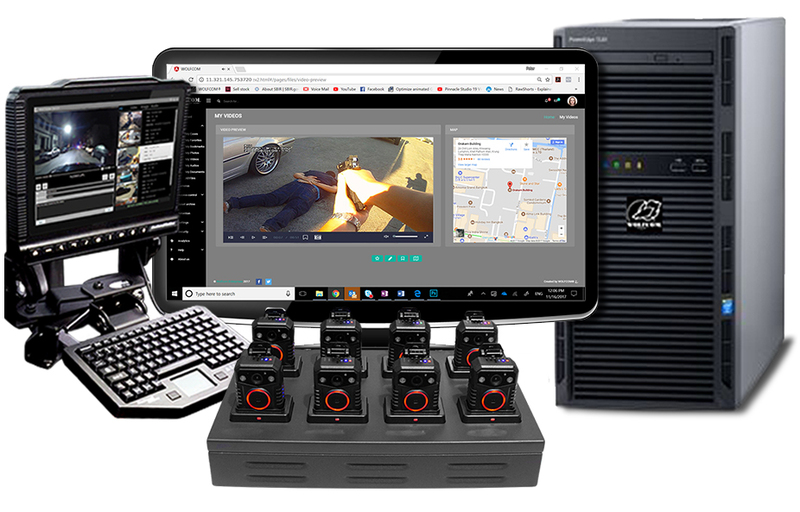 Our CJIS Compliant Cloud Storage is available for Law Enforcement & Government Agencies that need a simple and secure method to upload and store body camera video footage as well as other digital assets. 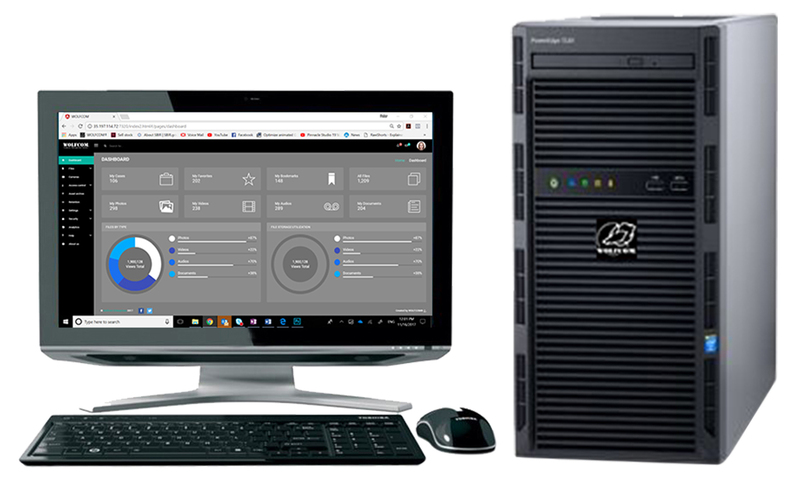 Our servers are 100% secure and abide by the Criminal Justice Information Services requirements. Save time, resources, and space. 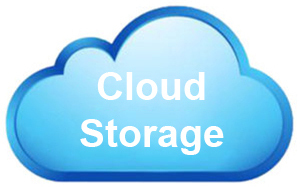 Let us worry about your stored digital files so you don't have to. 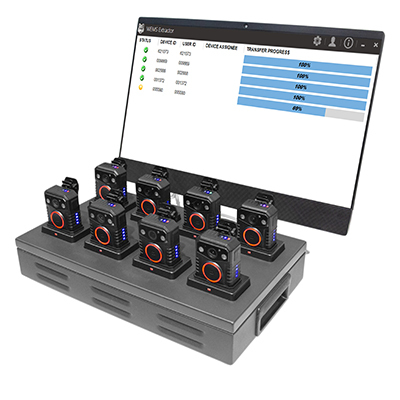 Our Stand Alone Storage Solutions are used to store all of your digital evidence. 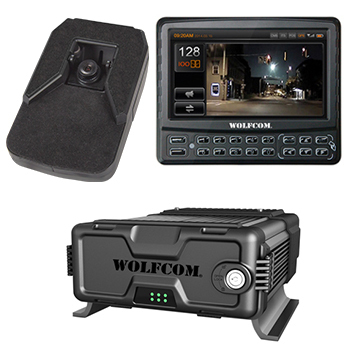 Body camera and In-car Camera videos along with any digital evidence you may have, can all be safely stored in our storage solutions. 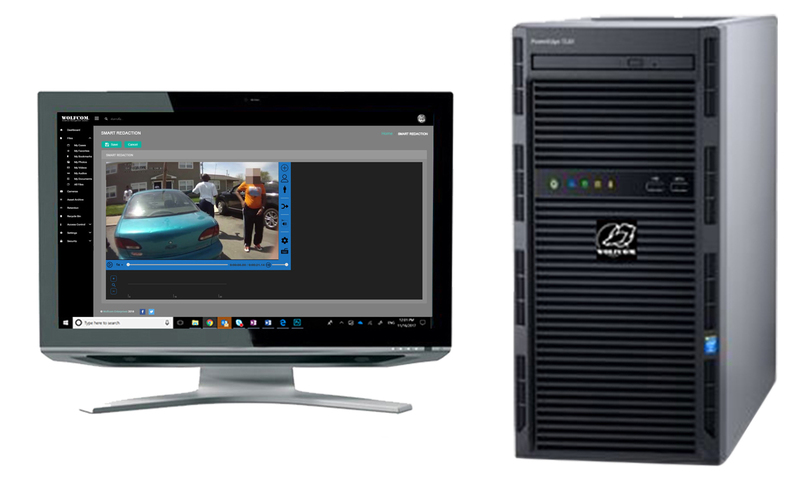 This complete redaction solution offers an on-premises standalone server with our Smart Video Redaction Software pre-installed and a hard drive with 1TB of storage. 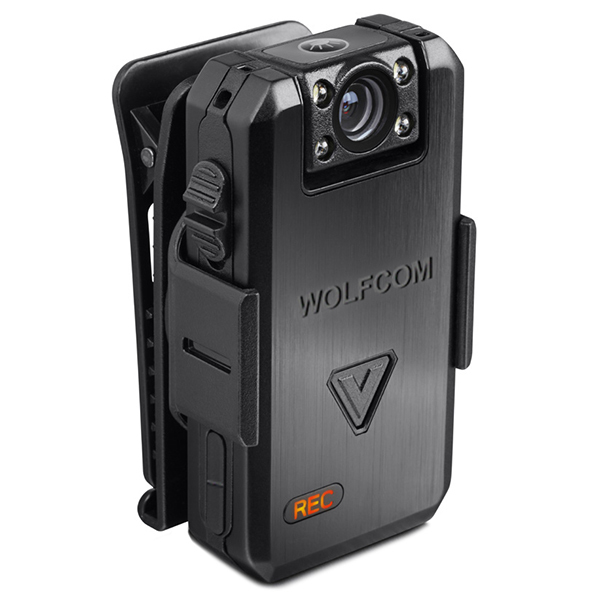 It’s ideal for departments that need a video redaction software but don’t want to use our cloud version and don’t use the WOLFCOM Evidence Management Software. 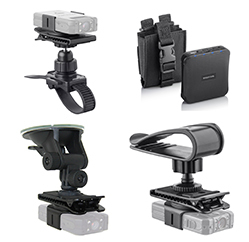 We've spent years developing police camera products for law enforcement professionals throughout the world. 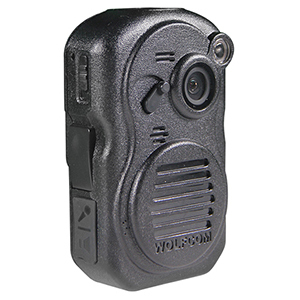 All of our police camera products are the results of thousands of feedback we have received from police officers over the years. 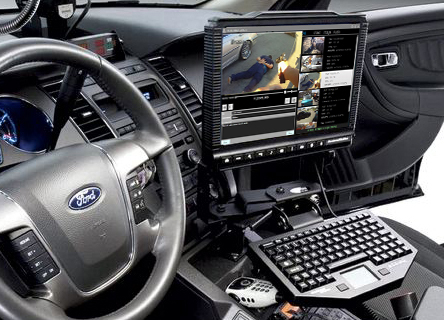 Our police body cameras, In-Car cameras, and Evidence Management Software were all designed to work together to give you a complete solution from end to end. As we are always innovating, please be sure to check back with us from time to time for updated products and services. 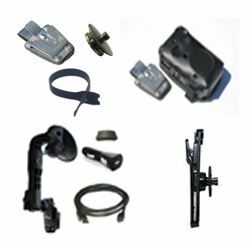 We're here to provide our customers with the best police camera products and services.